Hey, all. 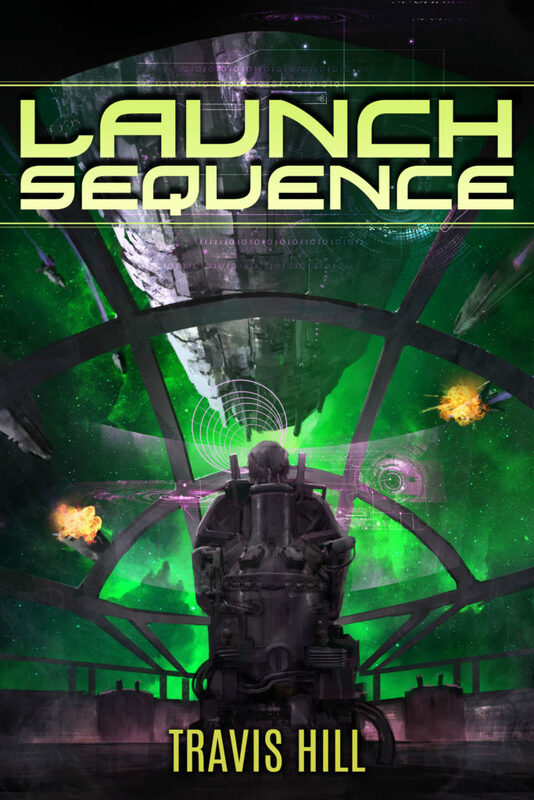 Jeff Brown (http://www.jeffbrowngraphics.com) just finished the cover for “Launch Sequence”! Launch Sequence is a two-part sequel to “End of the Line.” Right now, LS’s manuscript is in Sirena’s hands (my new editor/proofer) and it should be ready to publish within a week or two! This entry was posted in General Nonsense, Long Stories, Short Stories and tagged alien, alien invasion, Amazon, apocalypse, author, book, End of the Line, future, humanity, Jeff Brown, marines, military, novel, novella, science fiction, sequel, space, story, technology, war by AngryGames. Bookmark the permalink.